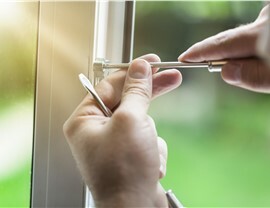 Your windows will stay beautiful for many years thanks to our certified pros! 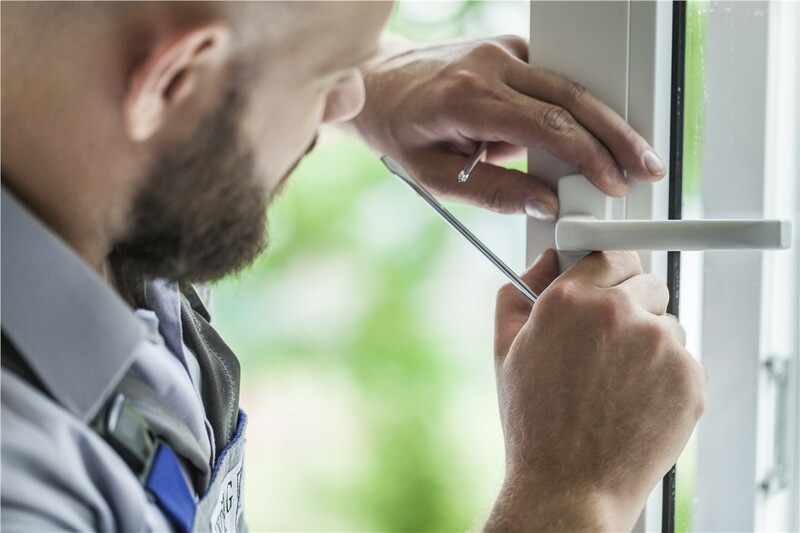 Replacement windows are an important investment, so of course you want to find certified and experienced professionals you can trust. 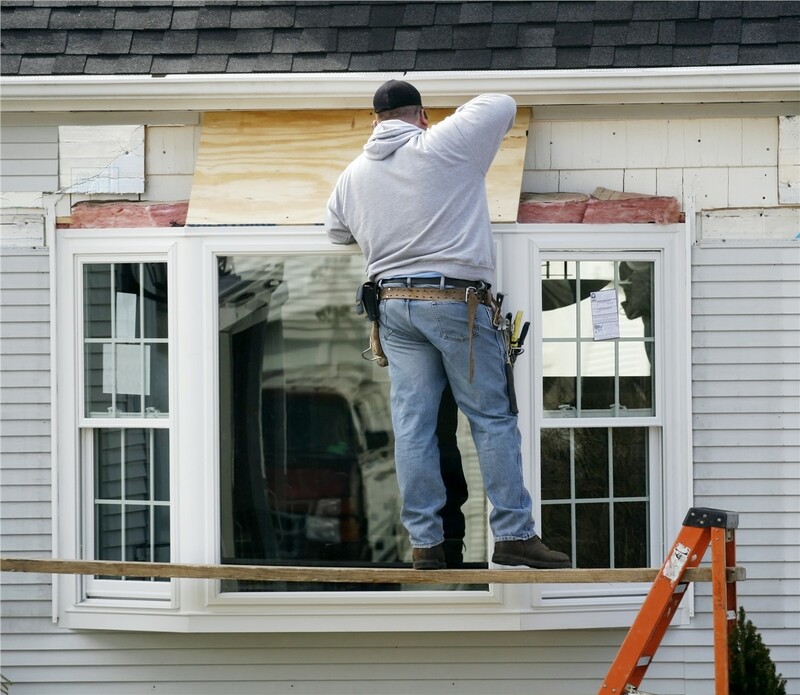 Selig Custom Construction is the premier choice for reliable Northern California window installers because we provide top-quality products and services at competitive prices. Since 1995, our family-owned and operated business has worked hard to establish a reputation built on high ethical standards and unwavering dedication to customer satisfaction. In-fact, our hard work has earned us many recognitions including the Top 500 Reconstruction and Golden Hammer awards! 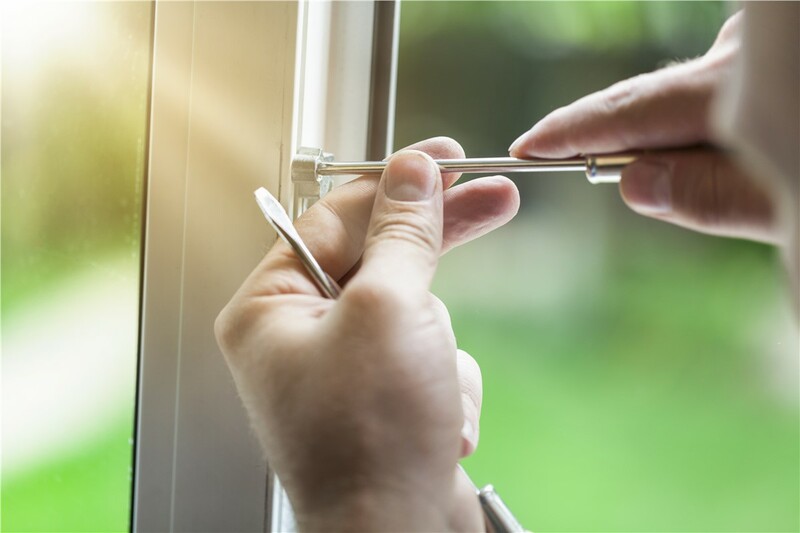 Durability: All of our products are artfully crafted using high-quality materials and expertly installed for windows that will stay beautiful for many years. 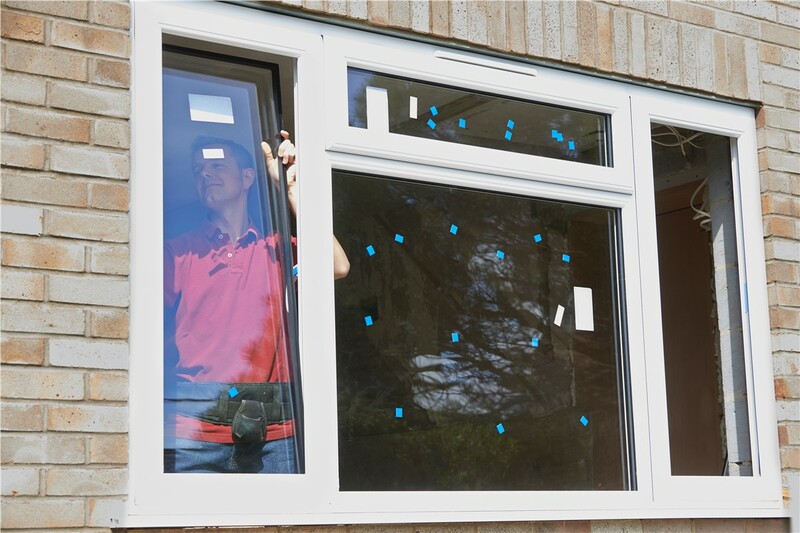 Energy-Efficiency: We stay updated on the latest and best technology to make sure you are getting the top-performing windows on the market today! 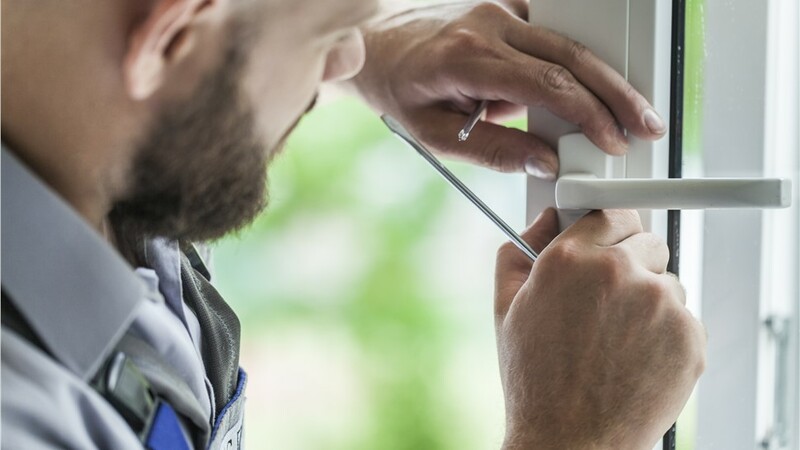 Quality Dedication: Our in-house new window installers have the experience and customer-service focus you deserve and will complete your project in just 1-2 days! 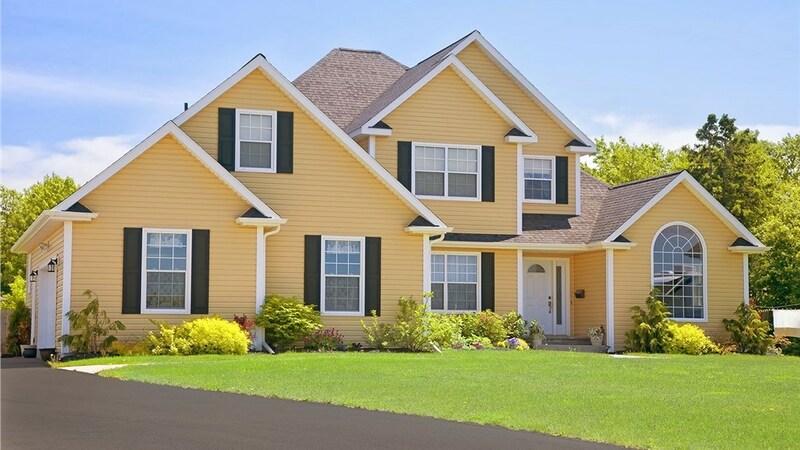 Lifetime Warranty: For added peace of mind, we offer a Lifetime Manufacturer Warranty on all of our home windows! 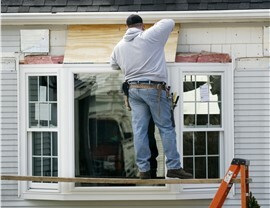 Speak with a Window Installation Specialist Today! Outdated and drafty windows are more than unsightly: they are money out the window! To upgrade the style, value, and efficiency of your home, you can’t beat the replacement windows offered by Selig Custom. To learn more, give us a call today to speak with a knowledgeable representative, or use our convenient online form to request your free project estimate!